Columbus, OH Squirrel Removal Pros - Squirrels In Your Attic? Squirrel problems can be identified by viewing the type of damage on the outside, and also hearing the squirrels during their most active hours, which are between 6-10 in the morning. 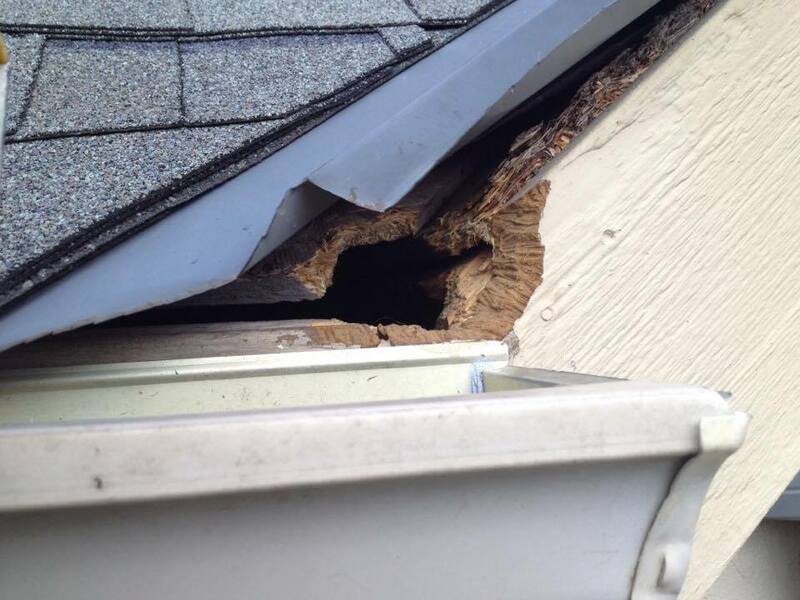 Squirrels get into peoples attics by chewing circular holes directly threw siding, dormers, soffits, and we've even encountered scenarios when squirrels have chewed through aluminum or metal flashing material. The longer squirrels are inside of an attic, they will instinctively chew extra holes to create additional escape routes in case a predator is pursuing them. Squirrel problems are most prevalent in spring & fall, but we can also get calls for squirrel removal services during the wintertime too, because unlike other animals around Columbus, squirrels do not hibernate. 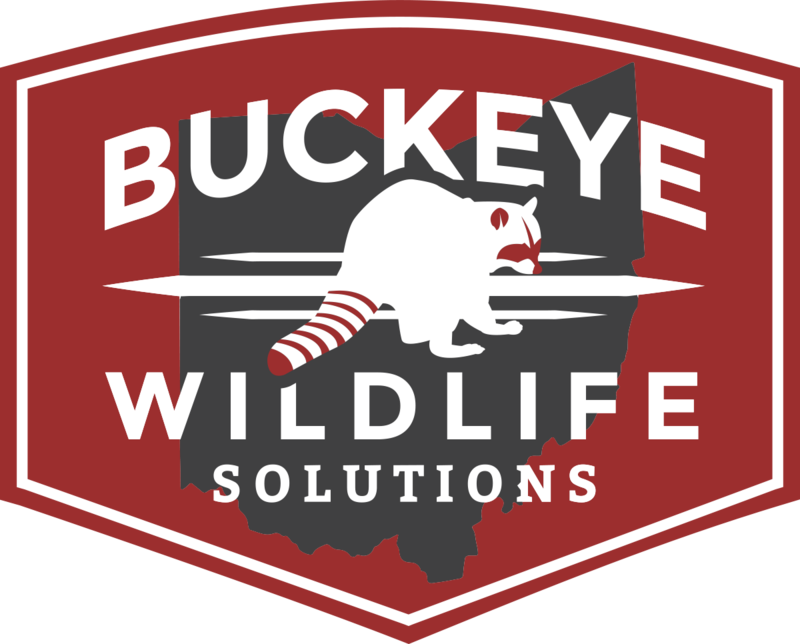 The professional team here at Buckeye Wildlife Solutions can help residents who live around Columbus, OH with squirrel removal, and taking care of the problem permanently. Our licensed and experienced pro's will first inspect the attic and damage on the outside of the home caused by squirrels. After our inspection is complete, we will have come up with a trapping & removal strategy to exterminate the offending squirrels. We set our traps up so we aren't catching every squirrel in the neighborhood, but only the ones causing damage to your home. The squirrel traps are generally placed closest to the entry point or where the squirrels are accessing the roof. We also carry specially made squirrel traps which we can install over the squirrels main entry point, if the conditions of the job permit it. 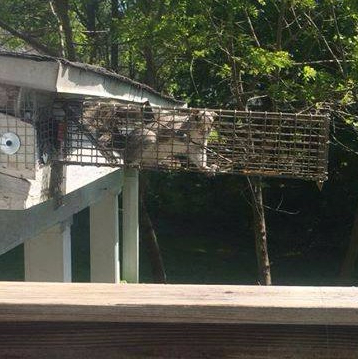 These traps can catch multiple squirrels at once. Getting into a house is easy for squirrels once they get on the roof. That is why it's a good idea to eliminate overhanging tree limbs or other potential travel routes hanging over the roof. BWS can offer tree trimming service in order to lower the odds of squirrels getting onto the roof to begin with. It doesn't happen very often, but we have seen situations where squirrels have actually climbed gutters or corners of a home to get into the attic. 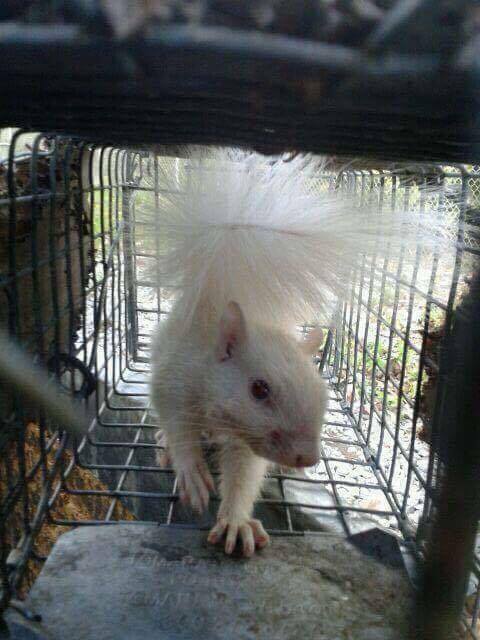 After trapping is completed, our team can offer any kind of preventative services to keep the squirrel problem from recurring. Squirrels in the attic is not a pleasant experience, so give BWS a call today to get rid of them! BWS offers all sorts of preventative services to keep squirrels out. There are different services we will offer depending on the particular job, but generally speaking there are 3 main steps to eliminate a pest squirrel infestation, including; trapping and removal of the squirrels in the attic, animal proofing the damaged entry points, and then getting rid of overhanging tree limbs over the roof. All squirrel exclusion work comes with a guarantee.